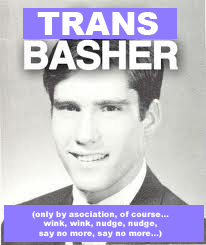 A Reminder for Those Being Swayed by the Con Artists Trying to Convince America that Mitt Romney is a ‘Moderate’…. …I give you Robert Bork. Actually, Mitt Romney wants to give you what Robert Bork wanted to do to the nation. Who is Robert Bork? He’s the co-chair of Mitt Romney’s Justice Advisory Committee. [He’s] a legal activist so extreme his own supreme court nomination was rejected by a bipartisan coalition 25 years ago in the senate. robert bork defended poll taxes and literacy tests for voters. and he called the civil rights act unsurpassed [ugliness]. he believes that politicians should be able to outlaw birth control . he believes that the first amendment shouldn’t apply to literature, art or science. bork believes that the constitution’s promise of equal protection doesn’t apply to women. 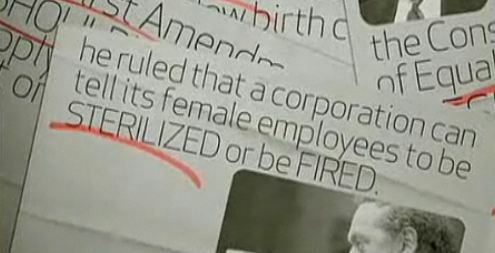 that a corporation can tell female employees to be sterilized or be fired.